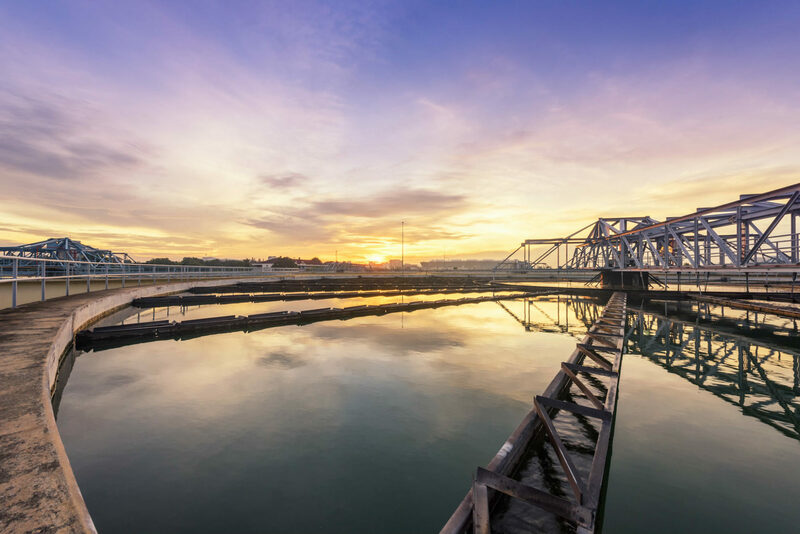 nmcn PLC (formerly known as Nomenca Ltd) have successfully secured the Civil Engineering K7 Capital Works Framework with South West Water (SWW). The K7 (2020-2025) framework will move to a design and build arrangement for all major capital schemes and see nmcn initially working alongside Balfour Beatty and Interserve as they complete a small number of legacy projects by March 2020. This is an exciting opportunity for nmcn and builds on their excellent long-term relationship with South West Water. The scope includes the provision of civil engineering works, building works and incidental mechanical, electrical, instrumentation, controls and automation works in connection with the construction, extension, refurbishment, alteration and/or demolition of the low groundwater and sewerage infrastructure within the South West Water catchment area. South West Water’s engineering delivery alliance, H5O, is also joined by nmcn, who along with Kier, Northavon and Tecker are responsible for the design and construction of all MEICA aspects of the capital programme and support operations on a reactive basis.